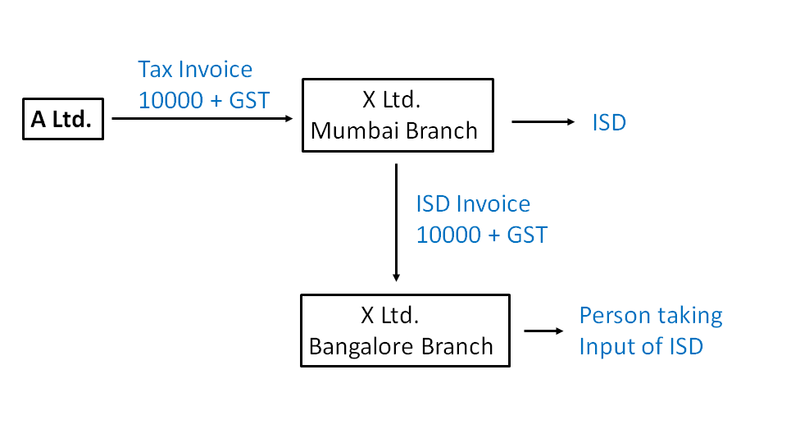 Mumbai Branch now wants to charge Amount from Bangalore Branch Can it do so? Can it charge GST on its Invoice? 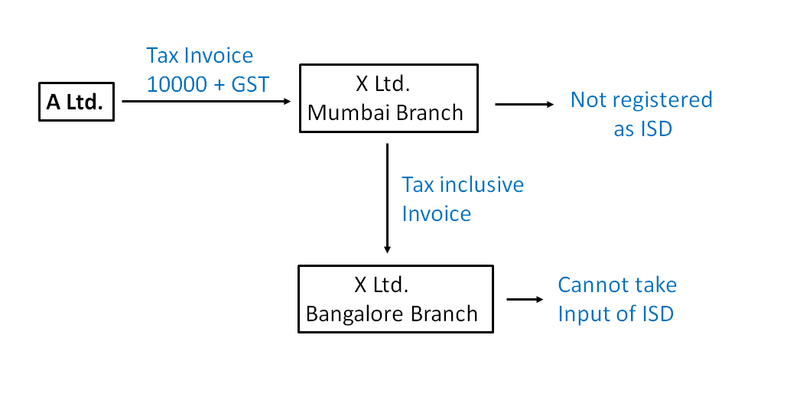 Noida Branch will be able to show it as Input Tax Credit.